Tarun Gupta November 17th, 2009 Dedicated Servers no comments. A Dedicated Server is considered as a powerful computer that is exclusively used as a network server. Referring to the rental and exclusive use of a computer, the server offers services for only one account or domain name. Every individual involved in the business of ecommerce understands and values the significance of a website. Dedicated server allows you maintain complete authority over your own server and upload your files to the server. With this, you are also allowed to have the admin access to the server where you have all the space and bandwidth on the server and can expand your website as much as you want. 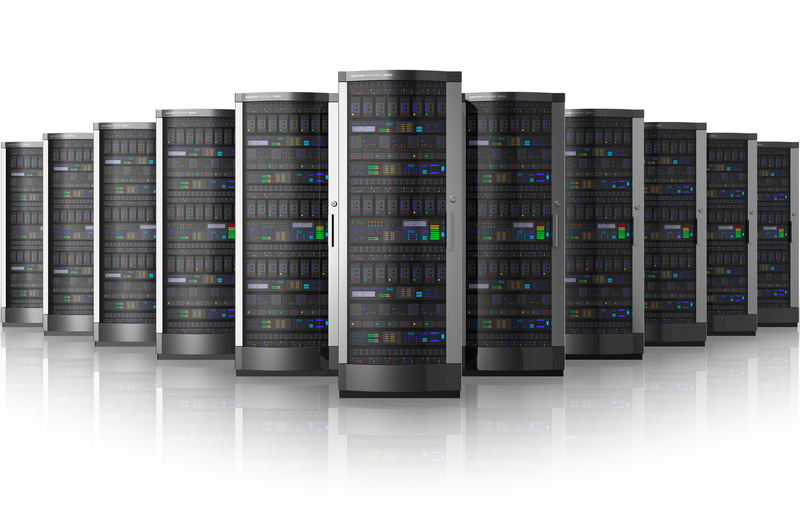 Almost every web hosting company offers the facility of dedicated servers. The growth of your website depends on the growth of your business. If your business expands, you would surely feel the requirement of additional hosting capacity, which is the apt time to consider the option of dedicated server. In addition to this, this choice also seems fruitful, if you have concerns regarding safety issues, like hoarding information about credit card on the same server as others or if your current web hosting company is the most suitable one for your requirements. In order to satiate this requirement, nowadays, almost every good web hosting company is offering dedicated server. Considered as one of the most convenient web hosting option it prevents many serious problems of security and traffic bottlenecks. Security is not at all an issue with dedicated servers. Without any interference of any other webmaster sharing your space, there are no other webmasters using the same workspace, and hence, no scope is left for mistakes or user error that might happen because of shared machines. A good number of software and script options are available with these servers. With superb storage capacity for this information, the server bears no requirement of lining up coding or features with other users of the same machine. Good data transfer facility is enabled since more storage space offers a good deal of bandwidth. There is no comparison or competition between the traffic coming to your website and others. This efficiently reduces blockages and slow server response time. With your own server, you get to enjoy additional opportunities for control. You get to maintain full control over the features and functions of the servers and avail an access to the routine functions of the host. Storage space is tremendously huge as the entire server is at your service. So, go ahead and store n number of website pages, images, and features.